The Maori Party Summary — Political Hatchlings. 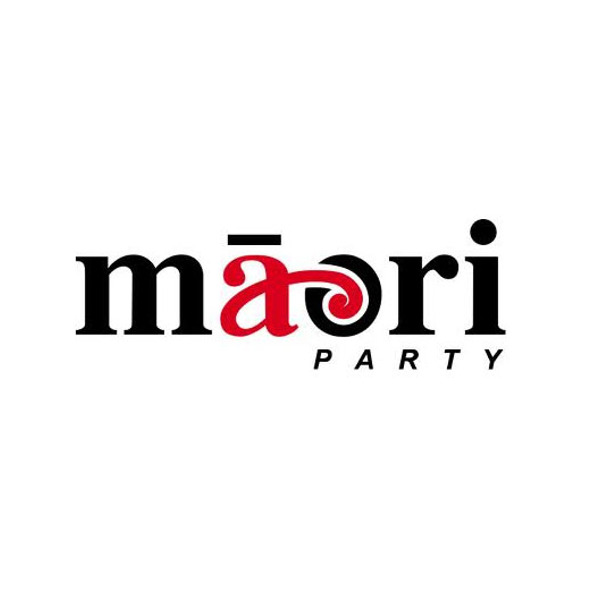 The Maori Party is an indigenous-rights based political party with centre-left ideologies. Co-Leader of the Maori Party. MP for Waiariki since 2005. Ngati Rangiwewehi and Ngapuhi. Became Maori Party co-leader in 2013. Minister for Maori Development, Minister for Whanau Ora and Associate MInister for Economic Development. Ngati Kahungunu and Ngati Porou. She joined parliament and became the co-leader of the Maori Party in 2014. Originally from Christchurch, sheep farming, mother of 9. Standing as representative for Ikaroa-Rawhiti this year.